Architecturally Appointed Elegance West of Main Street! Milton named best overall city in Georgia & 9th best city in the Southeast! Also voted one of the top five safest place to live in Georgia for 2015! *Decorated model home featuring the Cambridge floor plan available to tour at 16350 Laconia Lane in Milton at The Hampshires, in Milton Georgia. 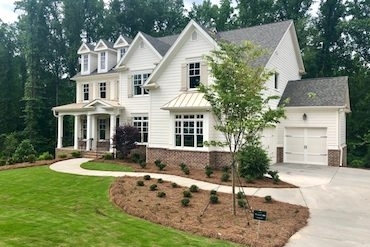 Peachtree Residential is pleased to announce their newest community, MUIRFIELD PARK, in sought after Milton. Only 14 OPPORTUNITIES! Luxury executive 4 car garage homes boasting wooded acreage in a private gated setting. 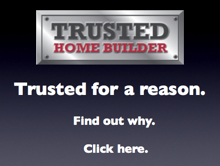 Located on Hopewell Road approximately 5 miles from GA 400. Neighboring the Trophy Club golf course and the new upcoming Bell Park! 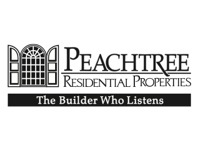 For more information call Peachtree Residential at 678-725-9206.